Unfortunately Dr. Graham Riley had to cancel his participation as a Keynote speaker. The LOC is very pleased to announce his replacement by Prof. Hazel Screen. Michele Abate is Specialist in Physical Medicine and Rehabilitation Department of Medicine and Science of Aging, University G. d'Annunzio, Chieti Scalo (CH), Italy. Michael Kjaer was educated as a Medical doctor from University of Copenhagen, Denmakr, in 1984 and became a Specialist in Rheumatology in 1995. He is Head of Institute of Sports Medicine, Dept of Orthopedic Surgery, Bispebjerg Hospital in Copenhagen and Clinical Professor in Sports Medicine at University of Copenhagen, Denmark. Dr. Kjaer’s research group focuses on adaptation of tendon and skeletal muscle to mechanical loading and physical training, with special emphasize on physiological-pathological adaptation to overloading and regeneration of tissue. He has published more that 250 original papers and supervised more than 20 PhD students and 5 post doctoral students. 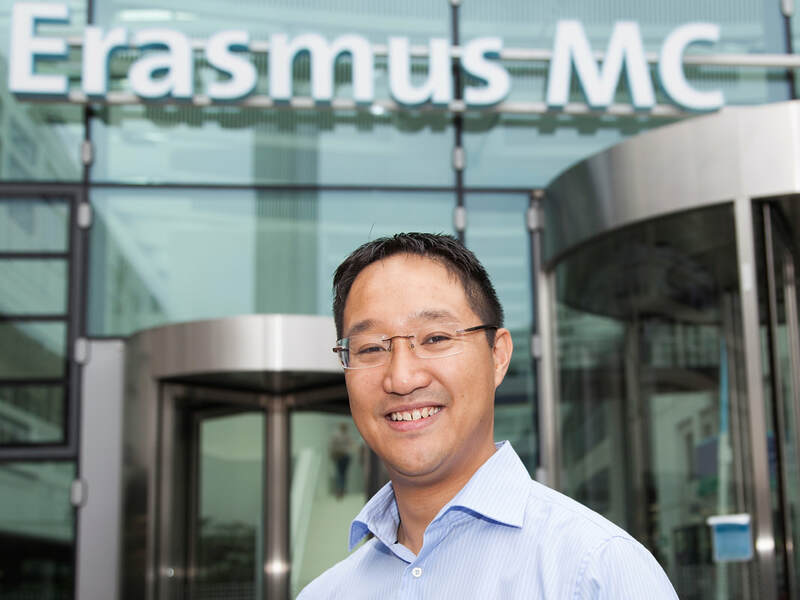 Edwin Oei is a musculoskeletal radiologist, Assoc.Professor of musculoskeletal imaging, and Section Chief of musculoskeletal radiology in Erasmus MC’s Department of Radiology, Rotterdam. He obtained his medical degree in 2004 and his PhD on MRI for traumatic knee injury in 2009, both from Erasmus University. He also holds an MSc in Clinical Epidemiology from the Netherlands Institute for Health Sciences. His residency in radiology was completed at Erasmus MC in 2009, followed by a fellowship in musculoskeletal radiology. Dr. Oei is the principal investigator of musculoskeletal imaging research and engages in many academic activities including supervising 8 PhD students, lecturing, board and committee memberships, and refereeing for various journals. Hazel Screen is Professor of Biomedical Engineering and Chair of the Division of Bioengineering at Queen Mary University of London. Her research centres on healthy and pathological tissue structure-function behaviour, with particular interests in tendon, ligament and cardiac tissues. 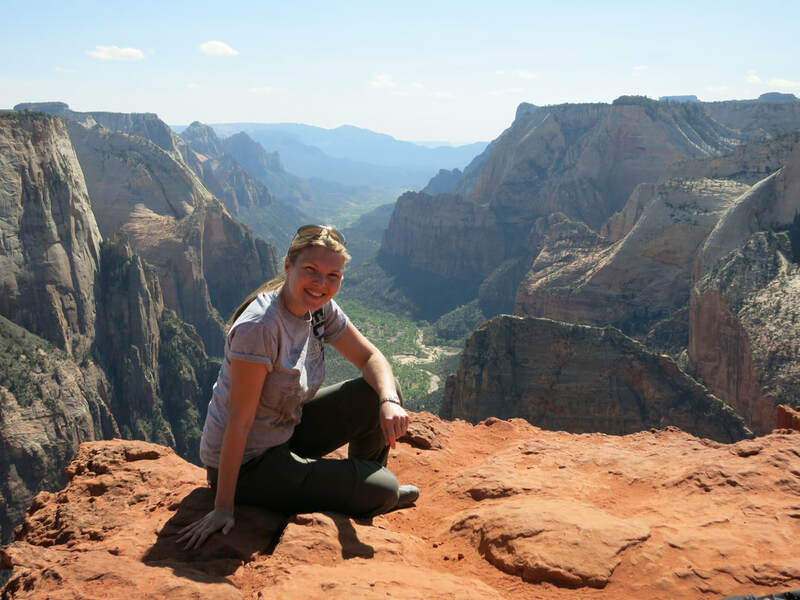 She has published over 100 papers across the field of mechanobiology and biomechanics, and leads a major UK tendon consortium (http://www.tendon.qmul.ac.uk). This highly multidisciplinary group carry out widely varying research, with activity in human and animal in vivo studies of tendon biomechanics and injury, in addition to a major drive in analysing tissue mechanics and cell mechanobiology from the nano- to macro scale. Ebonie Rio is a National Medical Research Centre post doctoral research fellow at La Trobe University, Sport and Exercise Medicine Centre. She completed her PhD in neuroscience and tendon pain, Masters Sports Phys, Ba. Phys (hons) and Ba. App Sci. 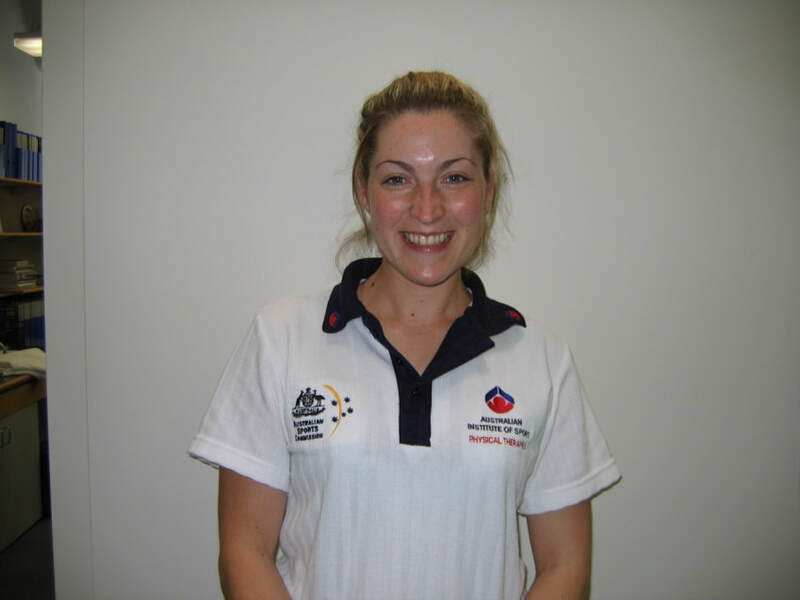 Her research has been awarded Victorian Fresh Scientist of the year 2015, ASICS SMA Best New Investigator 2004, 2013 & 2014 in Clinical Sports Medicine, best clinical science Pain Adelaide 2013, BJSM young investigator Best Clinical Paper 2014 and the Professor Mollie Holman medal for the best thesis of the Faculty of Medicine, Nursing and Health Sciences Monash University 2015 and the ECR best paper 2015. Her clinical career has included Australian Institute of Sport, The Australian Ballet Company, Melbourne Heart football club, Alphington Sports Medicine Centre, Victorian Institute of Sport, Commonwealth Games 2006, 2010 Vancouver Winter Olympics, 2010 Singapore Youth Olympics, 2012 London Paralympics, 18 months travelling with Disney’s The Lion King stage show (Melbourne and Shanghai tour) and she was awarded the Post-Graduate Scholarship at the AIS (2007).